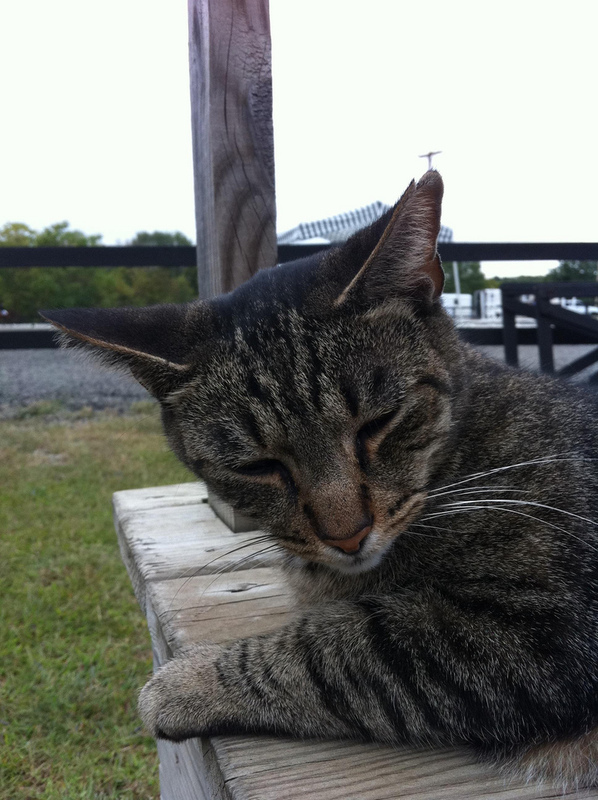 The Riding Centre 2019 Calendar is looking for quality photos of Riding Centre horses, cats, properties, and/or events. All photos should be sent to hannah.nade@gmail.com. If you are interested in purchasing a calendar, order forms are available at The Riding Centre. Posted on October 11, 2018 by The Riding Centre. The Riding Centre Association is a nonprofit organization that provides a foundation in safe riding and the care and management of horses through affordable lessons to children and adults of diverse capabilities from Yellow Springs, Ohio and surrounding communities. 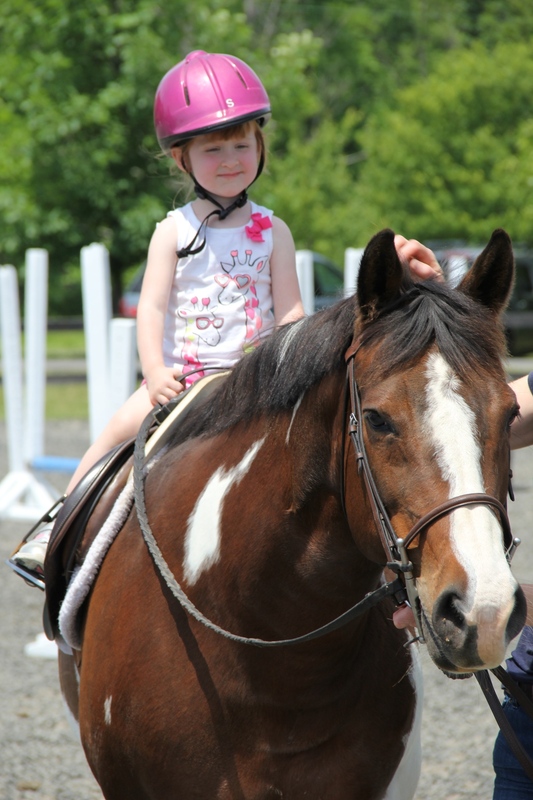 People of all ages, races, and socioeconomic backgrounds benefit from day camps, group and private lessons, and our therapeutic riding program. 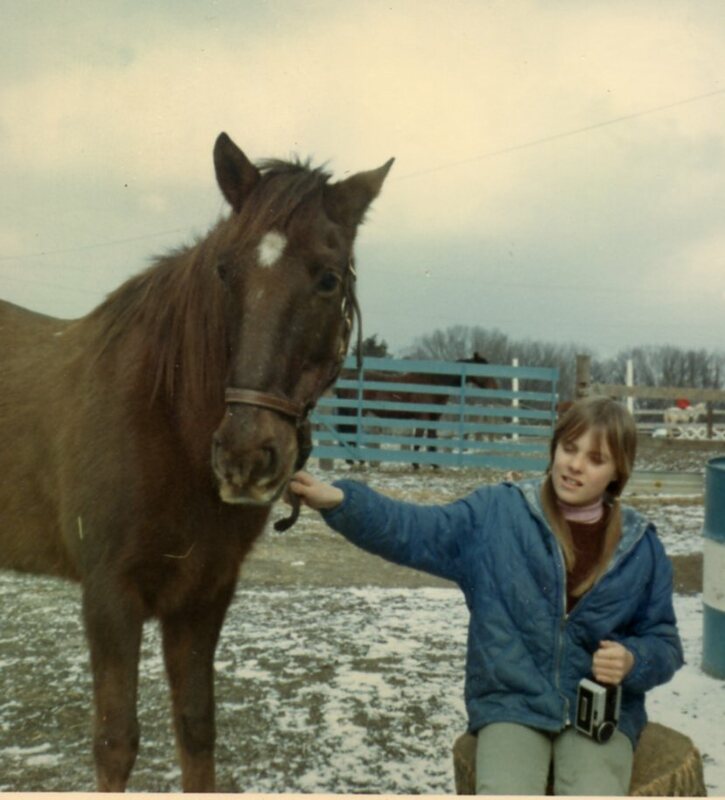 You may now donate to The Riding Centre Endowment Funds through the Yellow Springs Community Foundation (www.yscf.org), the Springfield Foundation (www.springfieldfoundation.org), and the Dayton Foundation (www.daytonfoundation.org). Pete has the prettiest ice blue eyes! Chipper sure does enjoy his morning naps! It's a moose... It's a giraffe... It's.. Tosca! Boris is the prime example of having big goals! Fiona's got some pretty neat eyes! Chance loves his morning naps! Next is ready for nap time. The Riding Centre's 2017 Calendar features beautiful photography of the people, horses and happenings around the Centre that make it such a wonderful place. All proceeds support the Riding Centre programs we care about. Purchase yours now and pick it, or choose to have it mailed to you. It makes a great gift too! If you would like to make a donation, you may send us a check or money order or even click the donate button below. All donations are tax deductible! Join our Flickr Group and add some of your own Riding Centre photos!